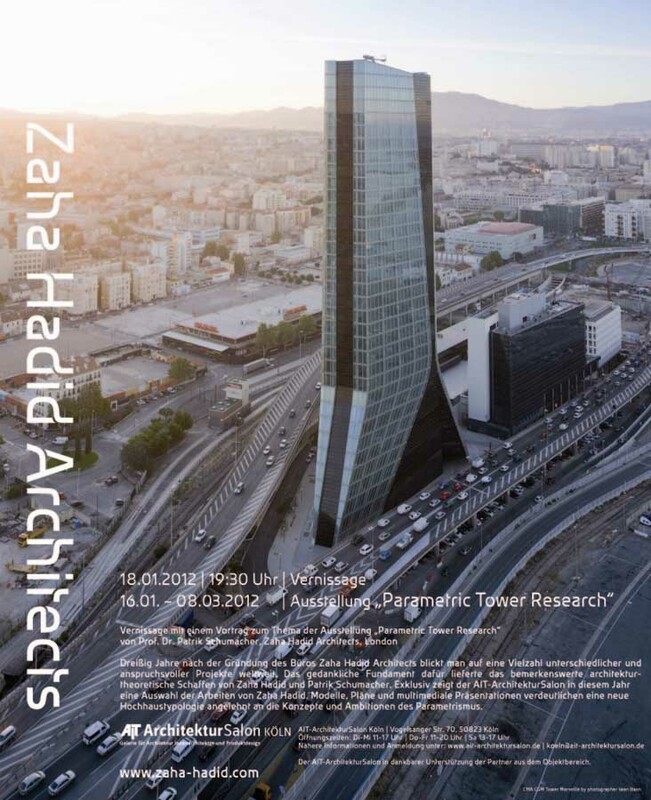 This project integrates into its surroundings by respecting the urban fabric and existing buildings listed on the register of historic monuments. 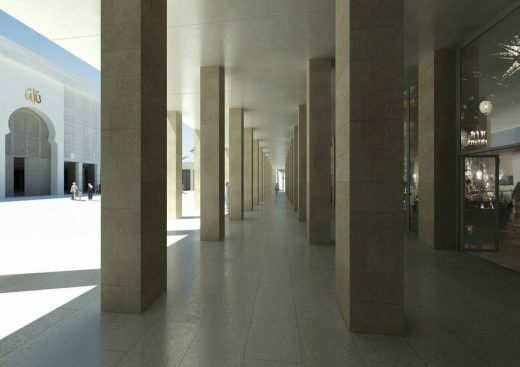 The use of the same type of stone, the preservation of existing buildings and respect for alignments all give the building an almost discreet character. At the same time, the project establishes a strong identity, with the prayer hall and minaret recessed from the street. 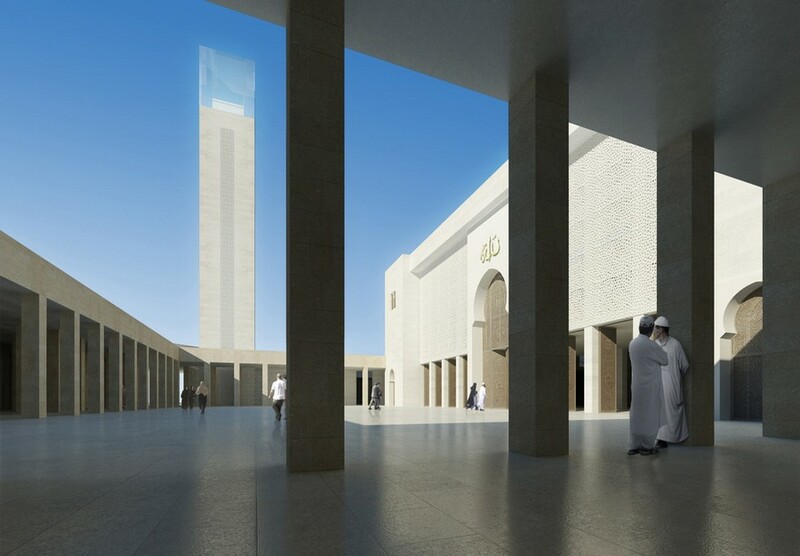 The minaret and prayer hall are clad in white stone, symbolizing purity. 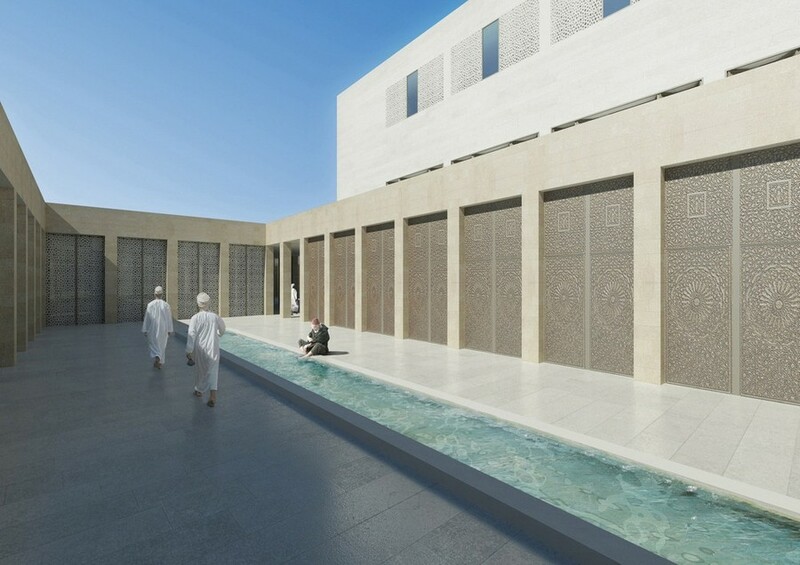 Historically, the patio is a characteristic element of mosque architecture. The design of a mosque differs from that of a Roman Catholic cathedral in its relationship with public space. 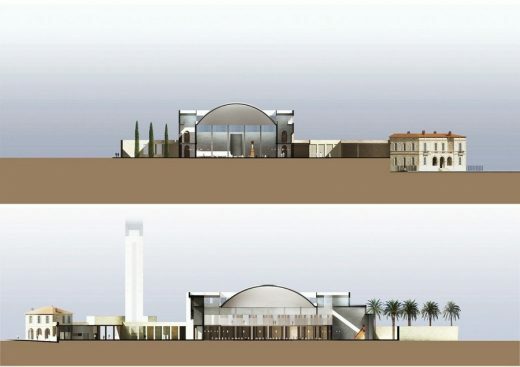 A cathedral has a parvis with a monumental relationship to the building. 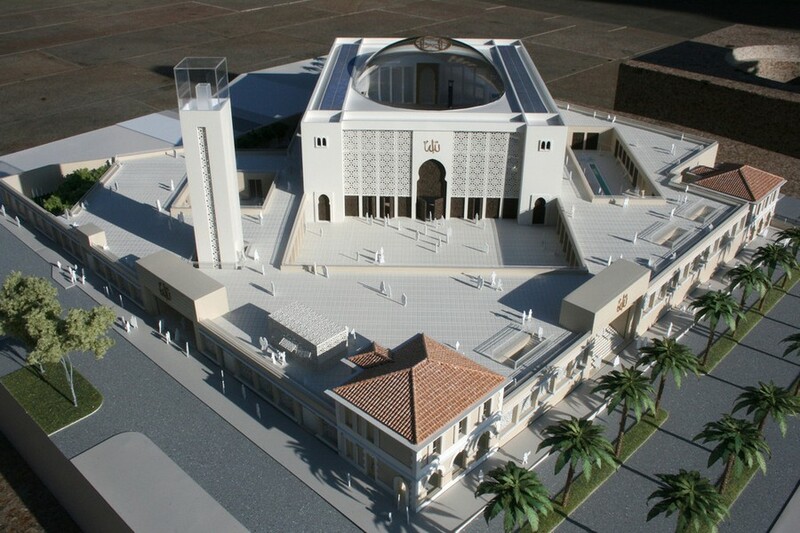 With a mosque, monumentality is never frontal. 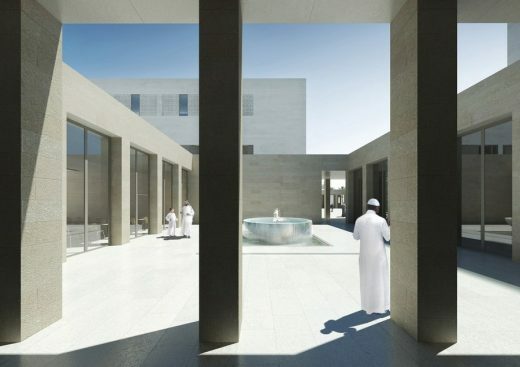 The patio creates a transition and breathing room between the city and the prayer hall. 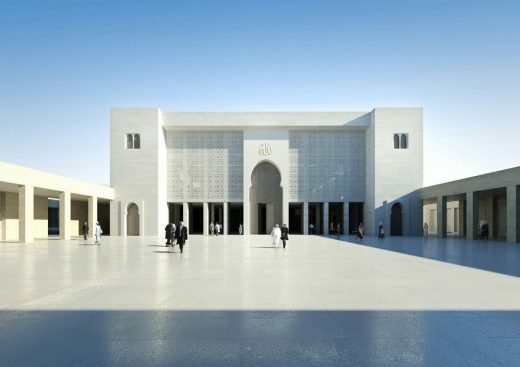 On the ground floor, an arcade connects the two main entrances and provides access to different parts of the complex (restaurant and tea room, library, bookstore, administrative offices, Koran school). The interior of the mosque is open to the public, a district that can be crossed, where one can stop for tea, buy a book or simply watch the world go by. Upstairs, the terrace extends the library into the open air and provides a panoramic view of the Marseille skyline and harbour. 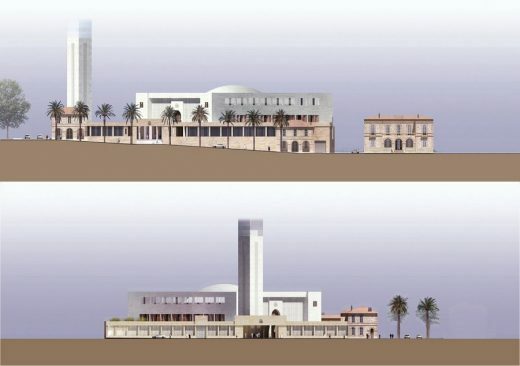 In terms of the profile, we paid special attention to proportions, seeking a harmonious relationship between the minaret and the prayer hall, balancing filled and empty spaces. These spaces also ensure ample natural light for the prayer hall. This is an approach focused on indoor lighting. The supporting structure is not emphasized; rather it gives way to the light. 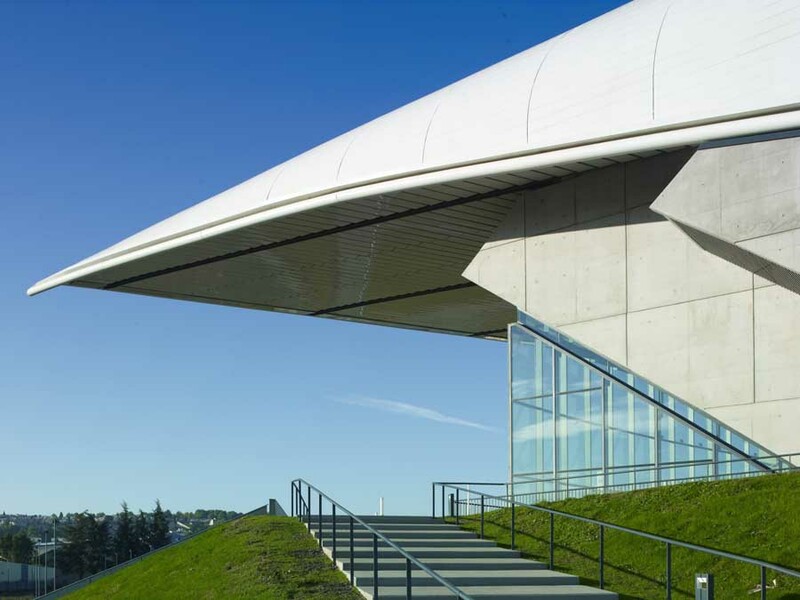 Lateral indirect light makes the cupola appear to float in space. The stone minaret is topped with a glass volume. The structure as a whole symbolizes the passage from the material to the immaterial. The call to prayer will be made with a signal light to avoid disturbing the neighbourhood. Environmental quality was a core concern at every stage. 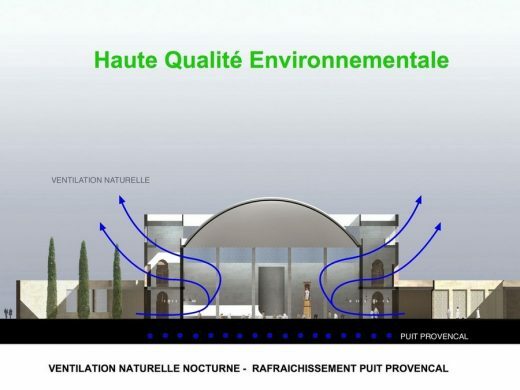 This is reflected in the control over natural light, protection from direct sunlight, thermal regulation (natural cooling from Provençal rains, natural nocturnal ventilation), and the reduction of operating and maintenance costs. 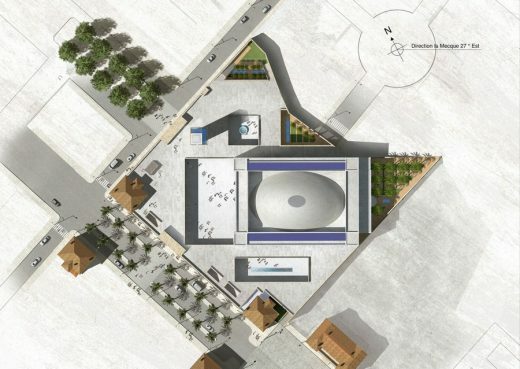 The project includes a well and a water recycling and rainwater collection system for watering the gardens, with the aim of controlling operating expenses. 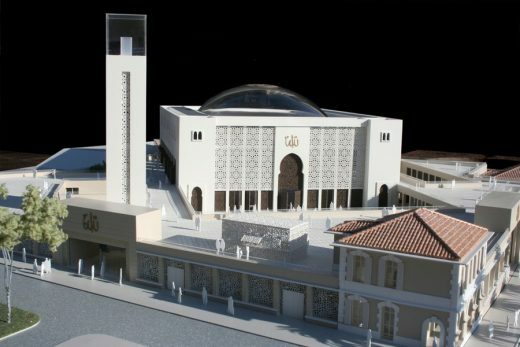 The Marseille Grand Mosque will have a positive impact on its neighbourhood and beyond into the city of Marseille as a whole. 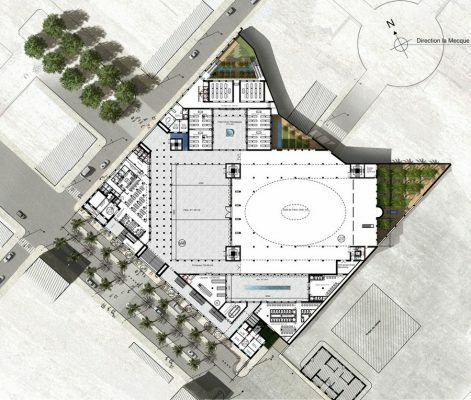 It represents an excellent opportunity for the city. 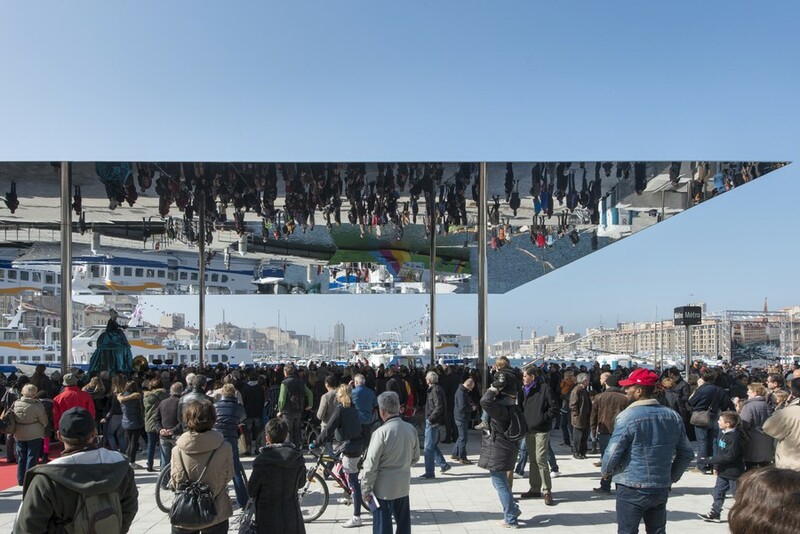 Its international dimension and its openness to Mediterranean cultures and spaces will promote mutual respect among cultures, putting it firmly within Marseille’s tradition of hospitality and tolerance. The creation of a place of worship worthy of the name, symbolizing the recognition of Islam as France’s second-largest religion, will help give Islam a more positive image in France. 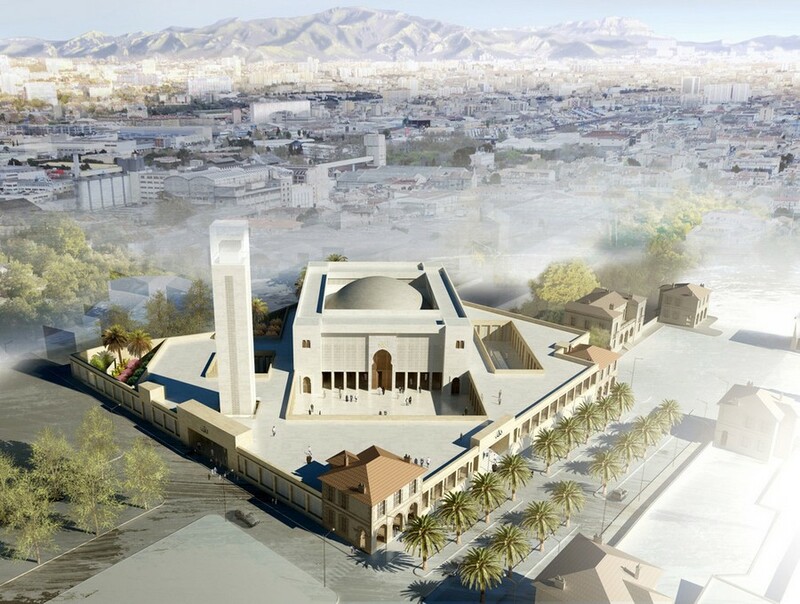 The activities of the Marseille Grand Mosque will include a significant amount of dialogue among different religious communities, in the spirit of the initiatives spearheaded by Marseille Espérance. These gatherings focused on inter-religion dialogue, tolerance and understanding will help build peace and social cohesion. The mosque will be a structuring landmark for the city and the Mediterranean basin. 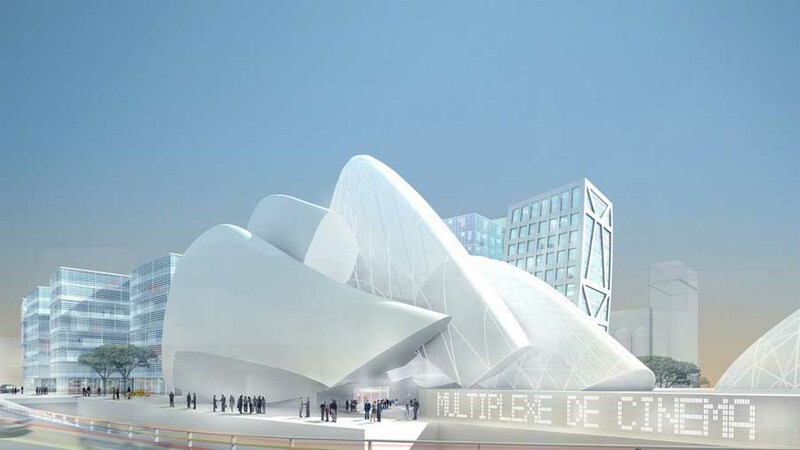 It will contribute to growth in international tourism, leading to important spinoffs in employment and Marseille’s positive image in Europe, around the Mediterranean and in the Arab world. 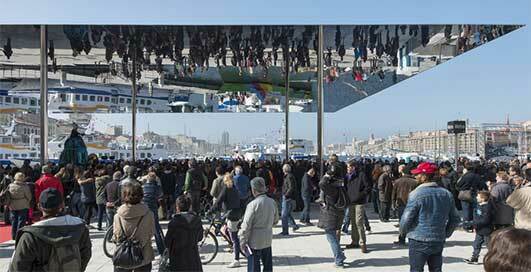 It represents an opportunity for Marseille to affirm its pluralistic identity and fundamentally Mediterranean character. Based on the review of the submissions, BAM was named the winner of the competition on June 30, 2008. The jury of professionals awarded the project to BAM by a vote of 12 to 11.